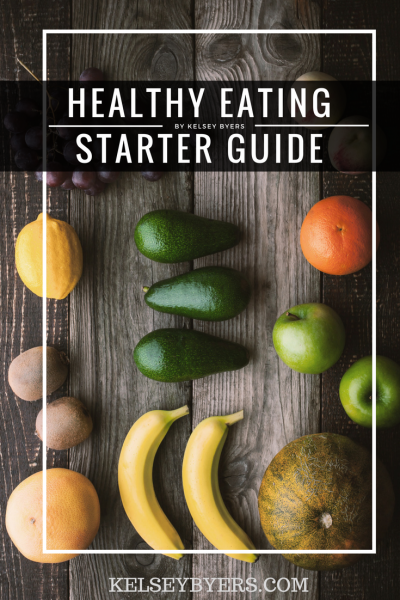 This simple guide walks you through how to start eating healthy. These principles are those I learned over the last 10 years and have used in my own 50 pound weight loss transformation. It will be emailed you in a PDF document, it is not a physical book. Then THIS is the plan for you! Note: Document is a PDF download. 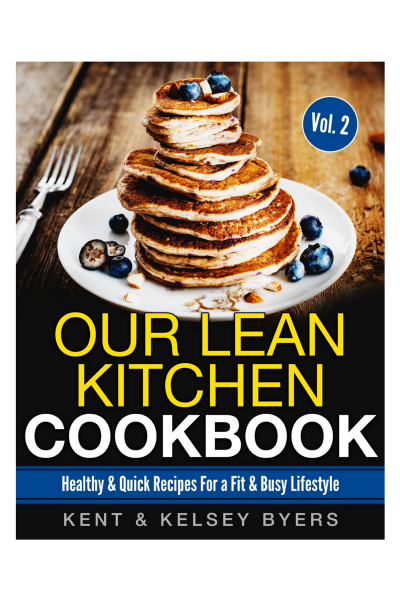 Save the e-book to your favorite device for convenient access at home or the grocery store. If you have used my programs before, this meal guide & grocery list is updated but very similar to those plans. Disclaimer: I do not write customized nutrition plans for each person. If you are looking for a specific plan, I am happy to refer you to a certified nutritionist. Email support@kelseybyers.com for assistance.